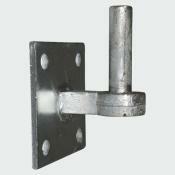 Ideal for field, drive and entrance gates. 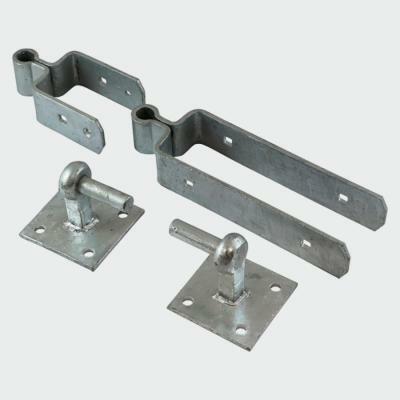 For use with concrete, masonry or timber posts. Bottom band features a slot for gate alignment. For use on 75mm thick gates. 2 x 6.0 x 40mm Exterior woodscrews.